The final release to ROE's seasonal EP series. The Winter Adieu is fully produced, engineered and written by ROE. ROE releases 'It Ain't That Deep' kicking off 2017 with seasonal releases. Here's the first installment. Just in time for the summer. Wake Of Summer is full of songs guaranteed to set your speakers ablaze. 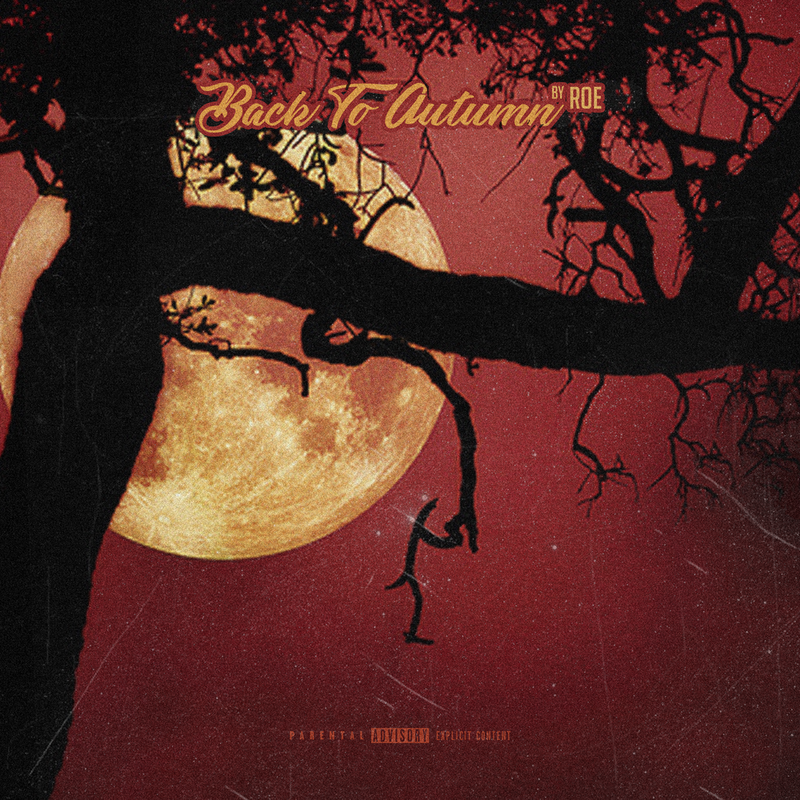 ROE opens up on Back To Autumn with borrowed production from Nxtetg, BeenDope and more. ROE and Jon Banks are fused over sampled beats and club energy on their new EP release in honor of Black History Month. The two emcees shed light on what it’s like to be Livin’ Colored. Flaming sophomore mixtape release by ROE. Stream exclusively on SoundCloud! Listen to ROE's first independent album released on all major platforms. Music written, produced, mixed and mastered by ROE. LP release originally produced and mixed by ROE. Stream exclusively on SoundCloud! Experience the Art of Elevation with ROE’s 2014 mixtape release. Bars, vibes and much more. Stream exclusively on SoundCloud! Part 1 of a freestyle series began by ROE in 2010. To be continued…Stream exclusively on SoundCloud! “It was all a dream…” Here’s a mixtape released composed of original content and bars for the Hip-Hop lovers. Stream exclusively on SoundCloud!